Country Propane, Heating, Cooling, & Plumbing in Milo, Iowa is an indoor gas company. Here at Country Propane, Heating, Cooling, & Plumbing we provide the best propane, HVAC, & plumbing installation, maintenance, & repair services that you can find in Central Iowa. 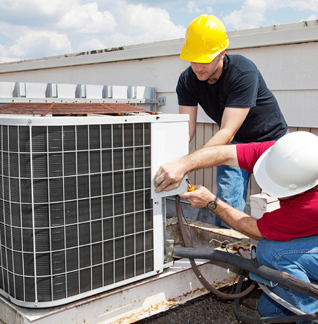 We provide professional technicians to take care of all your needs. Call us today for all your propane, HVAC, & plumbing needs. We can fix them in no time!